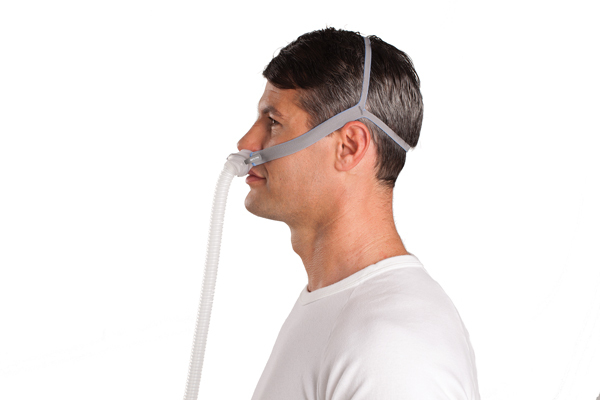 Mayhugh's Medical Equipment is a leading provider of CPAP machines, CPAP equipment, CPAP supplies, stationary oxygen, portable oxygen concentrators, and home medical equipment. 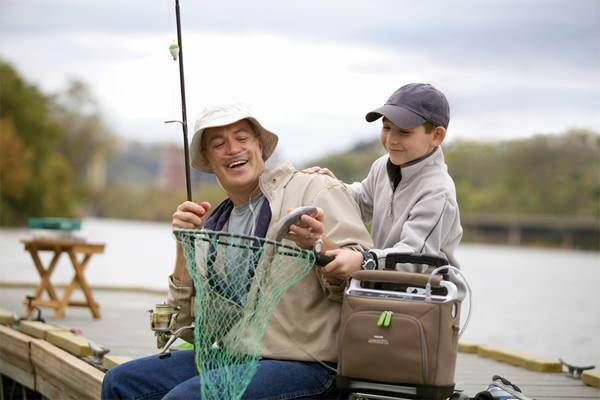 Mayhugh's Medical Equipment is a family owned and operated durable medical equipment (DME) provider. We offer home medical equipment such as: CPAP and CPAP supplies, oxygen therapy, lift chairs, wheelchairs, power chairs and scooters, hospital beds, delivery, and more. We pride ourselves in personal one-on-one service and genuine care for each of our clients.